Delivering Your Team or Crew Anywhere in Australia, 24 hours a day, 365 days a year. 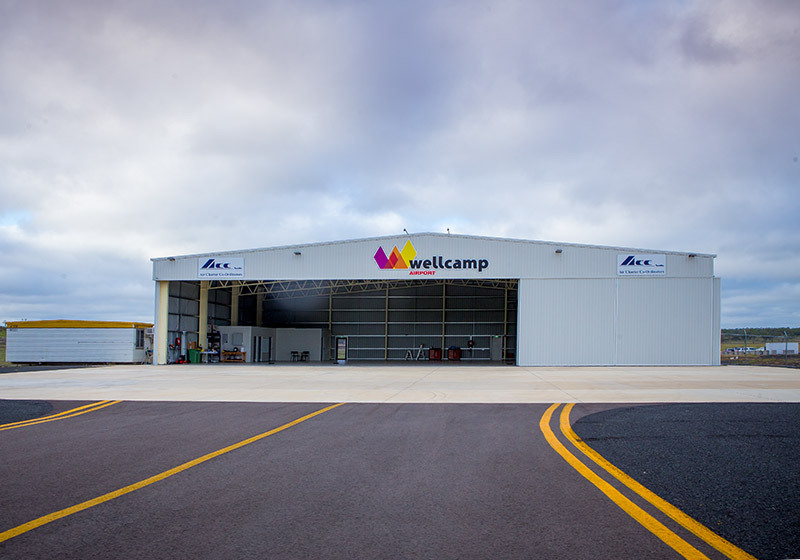 Based at Toowoomba’s modern Wellcamp Airport, ACC operates Beechcraft King-Air B200 aircraft Australia-wide. The King Air B200 is a twin engine turbo-prop aircraft offering an exceptional level of safety, flying in air-conditioned comfort, with a fully pressurised cabin at cruising altitude (above most weather), providing a smoother experience with reduced air turbulence. 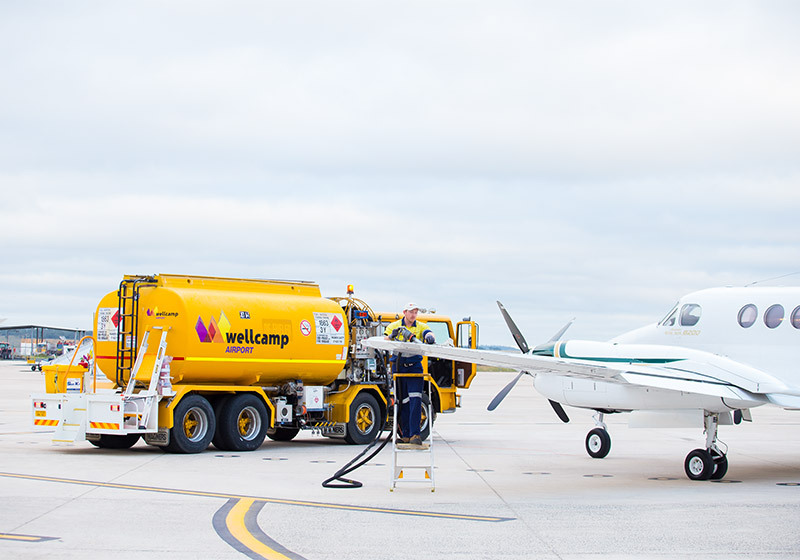 With a focus on airports in South East Queensland, Air Charter Co-ordinators provide air transport services for FIFO crew to oil & gas fields including Moomba Oil Field (South Australia), Roma/Surat Basin, gas fields in North West New South Wales as well as mines and construction sites across Queensland and the Northern Territory. ACC offer company, government and corporate clients a professional air charter service. 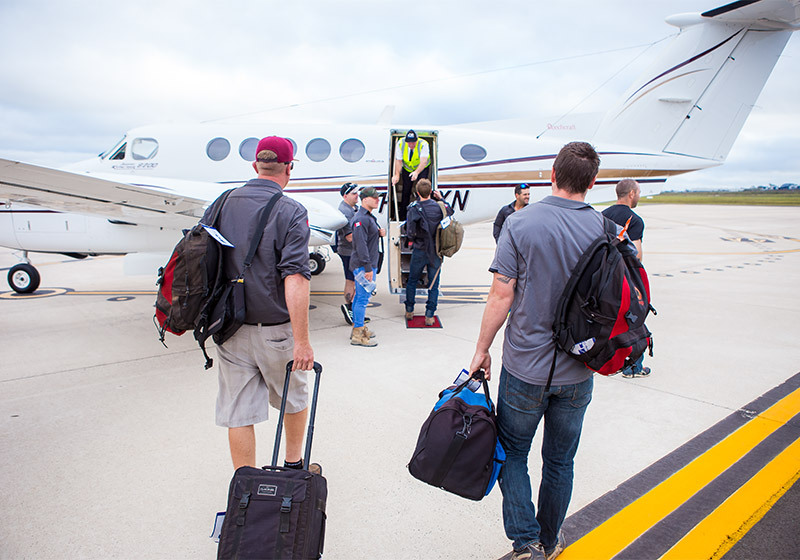 Whether attending a clearance or livestock sale, a regional industry meeting, inspecting rural properties, servicing communication infrastructure, or conveying a crew to their remote work site, Air Charter Co-ordinators will get you there on time and in comfort - Australia wide. 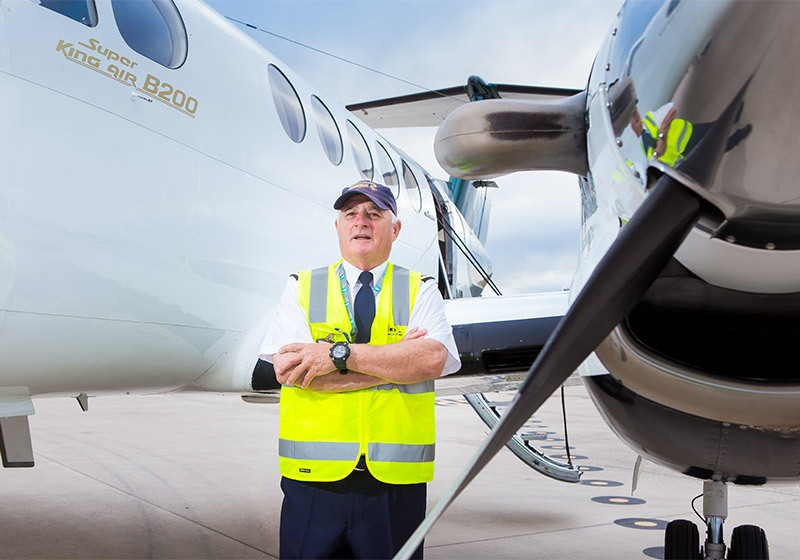 ACC’s Chief Pilot John Bain is in charge of all flight operations, with a long involvement in the air charter industry. All Air Charter Co-Ordinators’ pilots complete their mandatory ‘Check and Training’ requirements, and are subject to vigorous on-going training procedures in accordance with our training policies. Our pilots are professional, well-trained and highly experienced. ACC operate in air charter operations Australia-wide under CASA accreditation AOC (Air Operators Certificate). The twin engine Beechcraft King Air B200 turbo-prop aircraft offer a level of safety, flying in air-conditioned comfort, with a fully pressurised cabin at cruising altitude (above most weather), providing a smoother experience with reduced air turbulence. Catering is available on-request. Please arrange when booking. A variety of hot meals, snacks & refreshments can be served as required. For passenger convenience ACC are accredited to conduct security screening of both passenger and baggage. Air Charter Co-ordinators are also accredited to conduct FIFO crew alcohol testing on departure. Simply email or phone John on 0417 798 849 or Josie on 0417 798 218 with your desired flight details to receive an air charter quotation. Simply confirm your air charter quotation, and arrange payment, or on invoice (to approved clients). Charters are billed on invoice (to approved clients), and are payable by EFT (Online bank transfer) or via Visa, Mastercard credit cards. In-flight catering is available on-request. Please arrange your catering requirements on booking. A variety of hot meals, snacks & refreshments as required. Yes, all airports Australia wide provide parking options - some require paid parking. Transfers to and from airport can be arranged. Please request on booking. Please contact us with questions or additional enquiries.